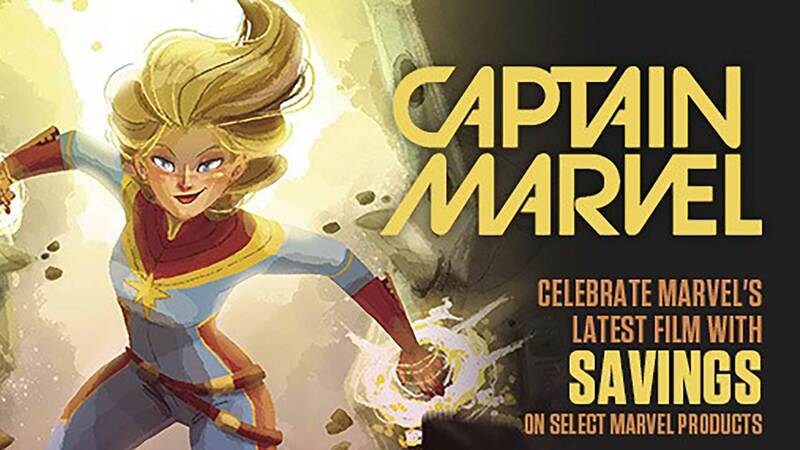 Comic Artist Superstar Gene Ha (Top Ten, JLA, Forty-Niners) will be at Beyond Comics on Thursday, July 5th at 4:00 PM to not only sign copies of his all-ages comic book Mae, but we are also selling original sketch covers for any new comic book to raise funds for the Frederick County Public Schools. Visit the website or our stores for more details. 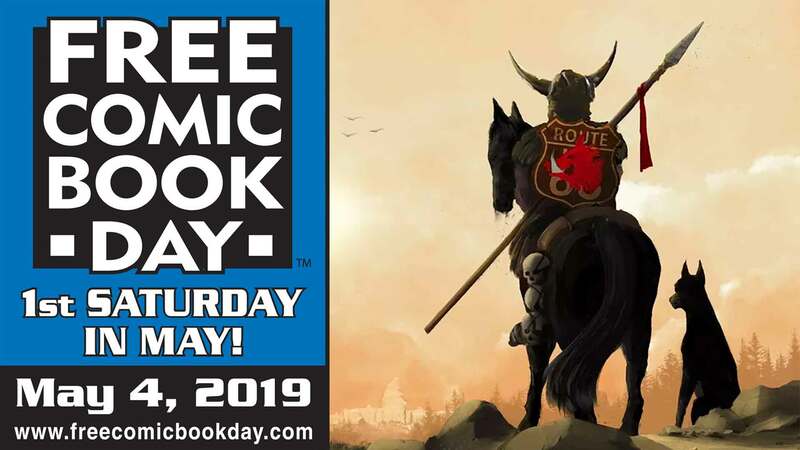 Danielle Corsetto, Rafer Roberts, Monica Gallagher, Steve Younkins, and Lee Garvin appear at Beyond Comics on Saturday May 2nd for Free Comic Book Day! Rafer Roberts appears at Beyond Comics on Saturday, November 22nd to meet fans and sign his new Nightmare The Rat collection from noon to 4:00 PM along with Beyond Comics’ own John Shine, Nightmare pin-up contributor. Sept. 5, 2014: Neil Adams Store Signing! Meet Comics Legend Neal Adams! Portfolios, Art Prints, Books and Sketches will be available for purchase!